The Sri Lankan junior golf tournament which was inaugurated in the year 2014 as an annual fixture will commence it’s 5th tournament on the 2nd of April to the 5th of April at the Royal Colombo Golf Club. The junior will be a fitting tribute to Mrs. Rukmini Kodagoda, who won the amateur championship in 1979. 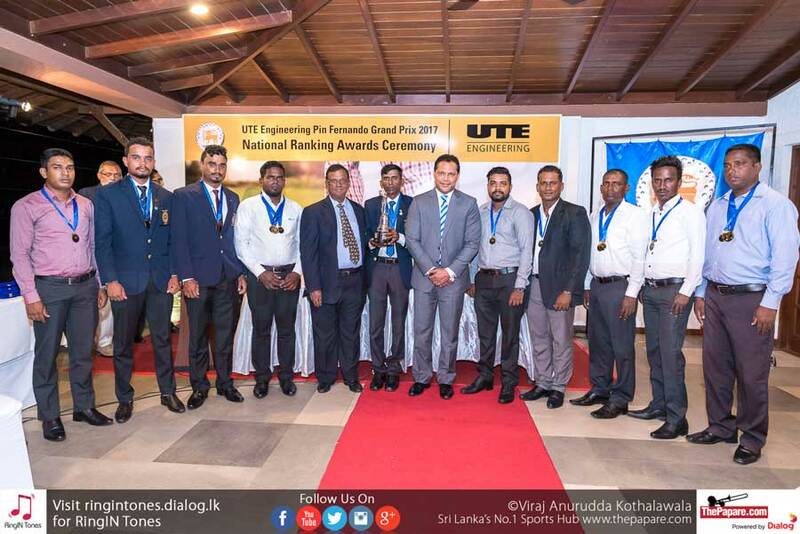 She also held the prestigious position of Chairman Sri Lanka ladies Golf Club. There will be a total of around 60 participants with almost 75% of them represent the boy’s category. The tournament would be based on a qualifying stroke play for age groups 9 years and under the Copper age group, 10-11 Bronze, 12-14 silver and 15-18 Gold with the 8 bests from each qualify for the knock-outs. Perera & Sons Bakers Ltd family company of the late Rukmini Kodagoda will continue to sponsor the tournament for the 5th consecutive year. 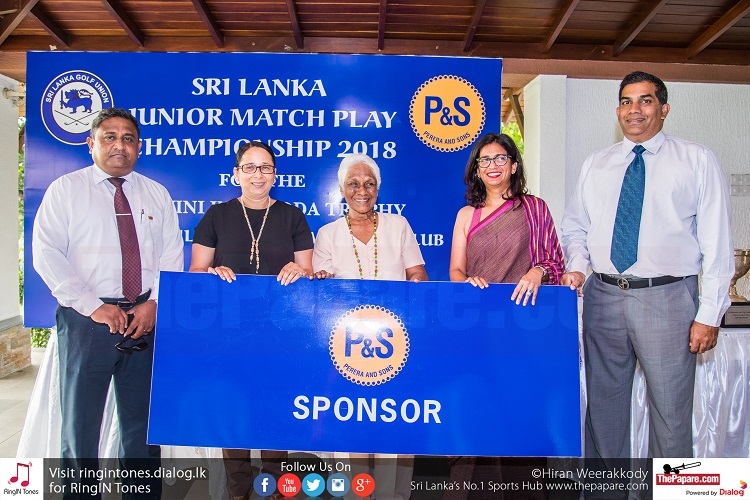 Speaking at the press conference Mrs.Niloo Jayathilake a member of the Sri Lanka Gold union stated that “This tournament has helped raise the standards of the junior golfers and enabled these youngsters to achieve a way of mental toughness required to the format of match play. We can already see the development of the future champions in the sport. Additionally, to the Rukmini Kodagoda trophy there would be many prizes on offer such as best gross score in the qualifying round and plate winner for non-qualifiers on the day for the best gross score. 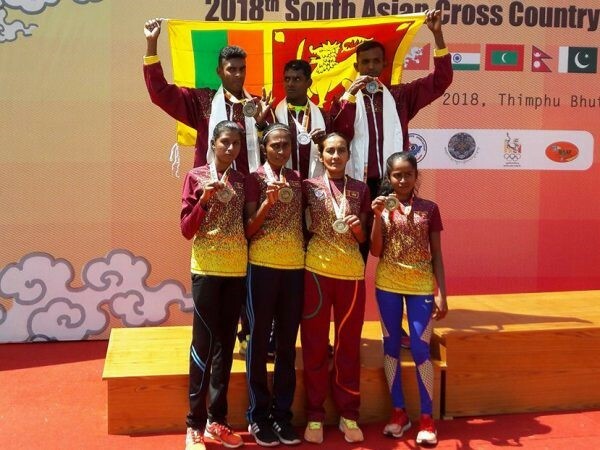 The qualifying medal round of the championship in all age categories would be a designated round to accrue points for the national junior ranking for the year 2018.